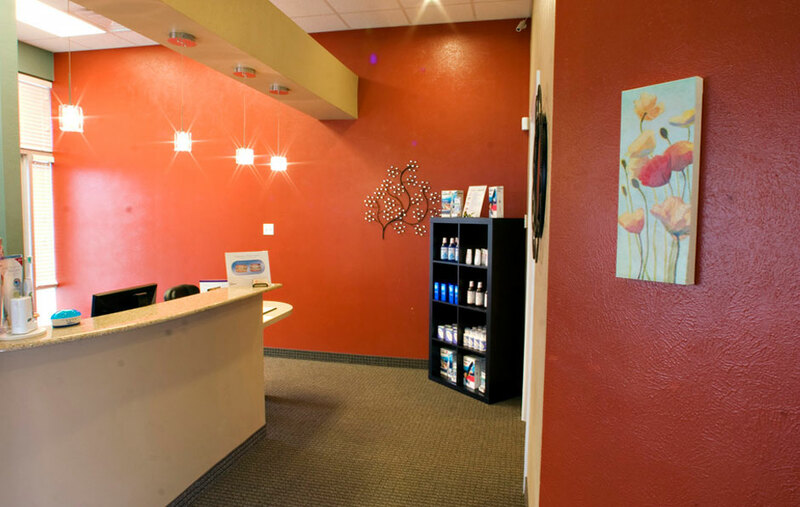 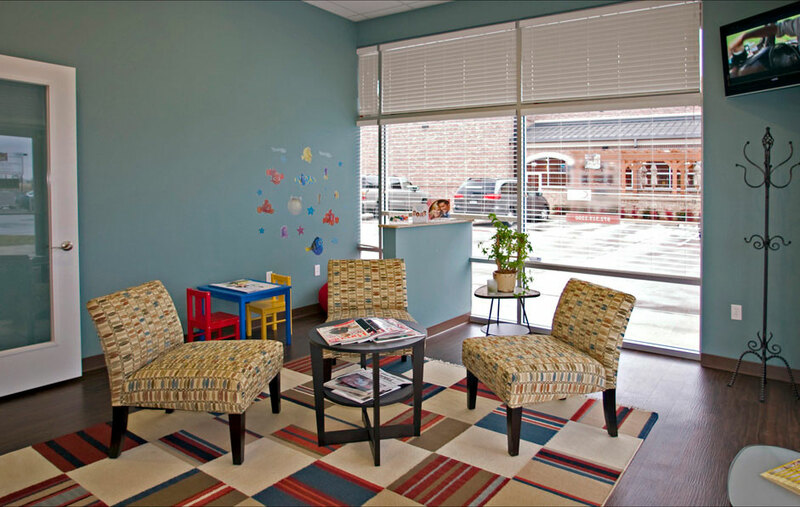 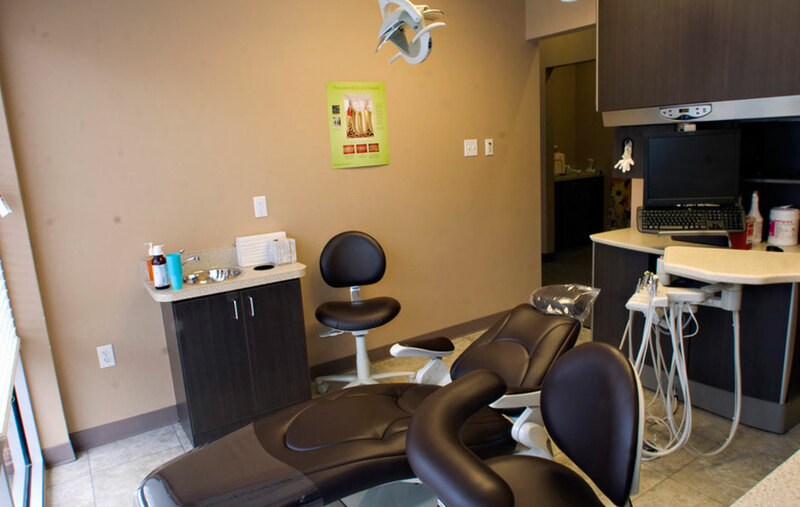 Dr . Deore and her staff welcome you to Coppell Smiles. 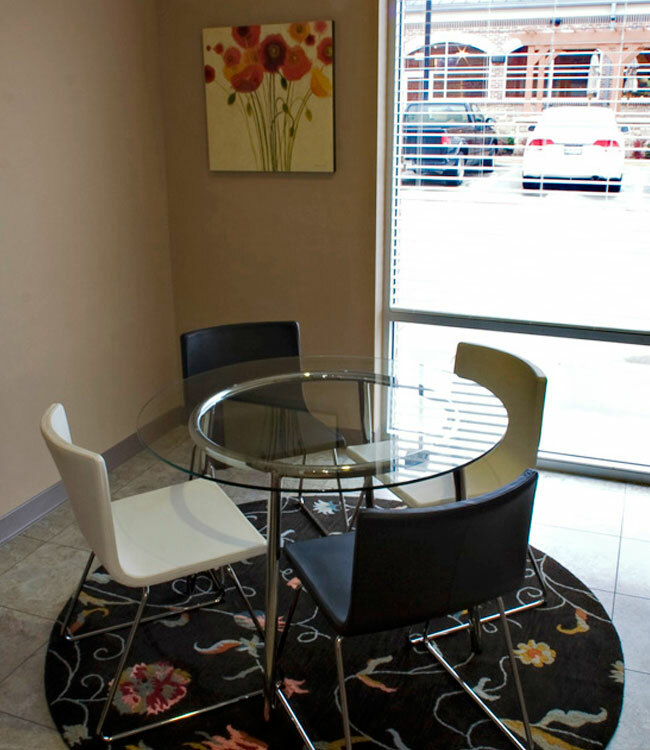 We invite you to take our office tour to get a feel for the atmosphere of our office in Coppell, Texas. 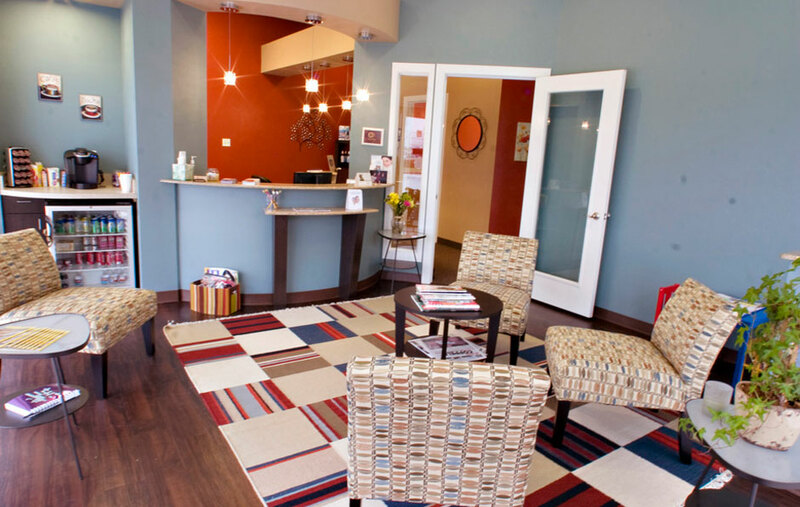 Our office is comfortable and friendly. 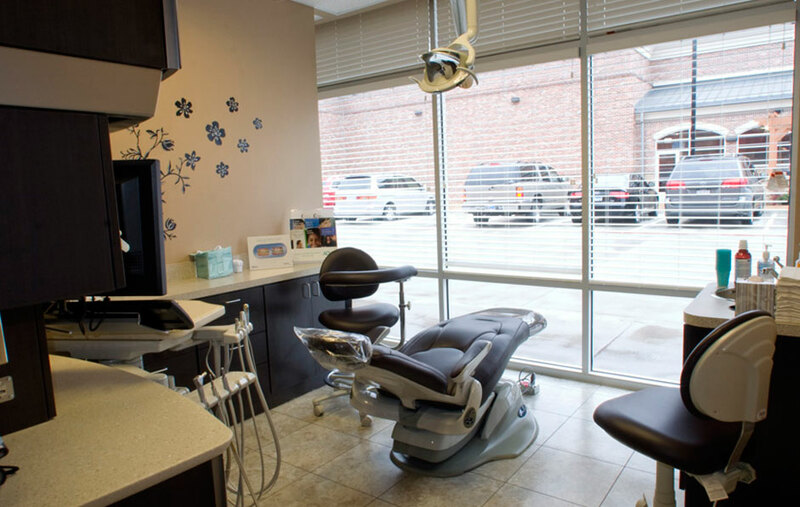 Patients feel like they are coming to see a friend instead of a dental office. 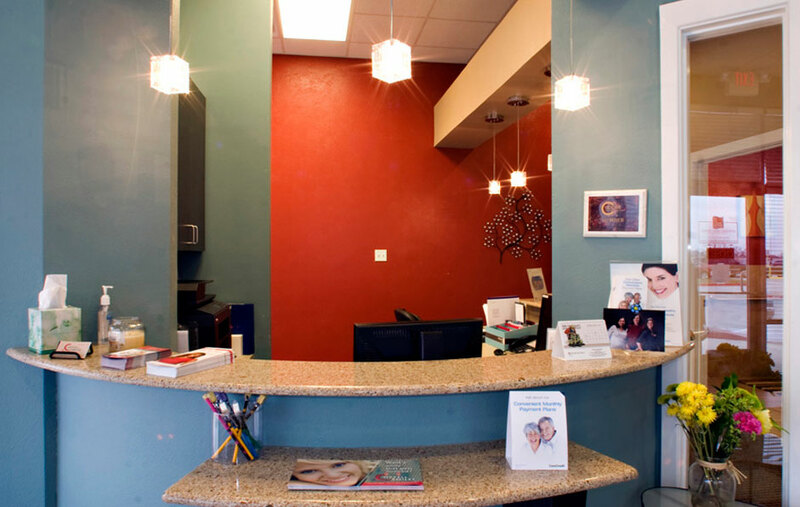 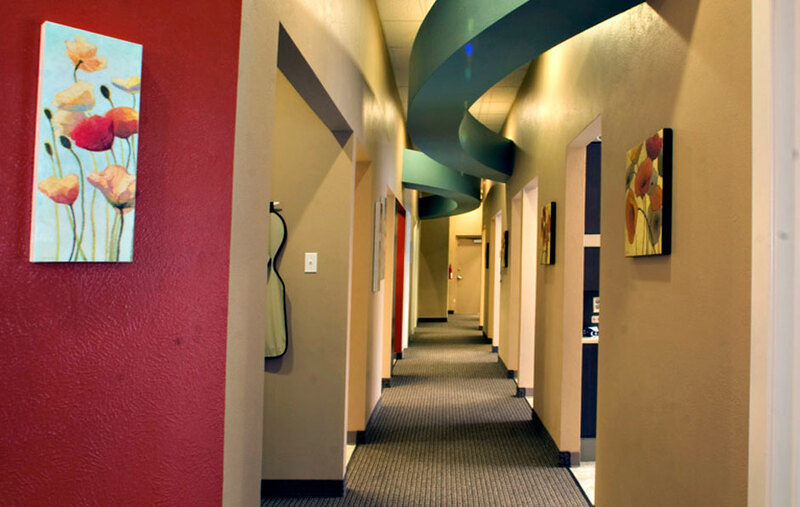 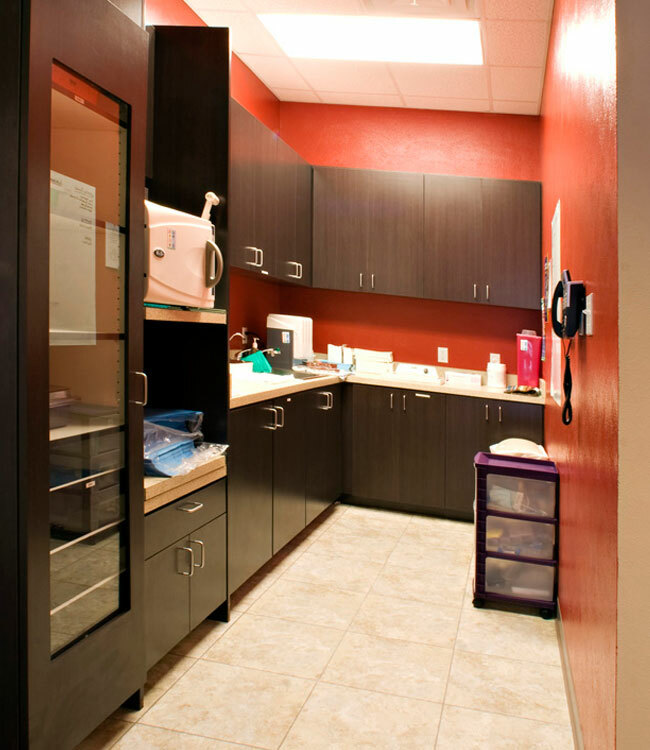 We encourage you to contact our dental office today to learn more and to schedule your next visit with us.